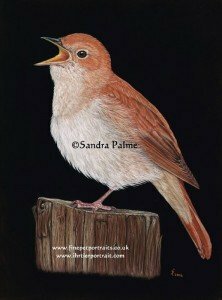 I love all wildlife, birds in particular but I find all wild creatures beautiful, fascinating and want to protect them. 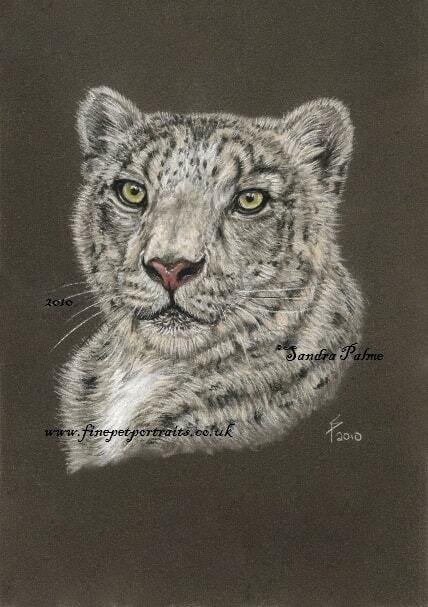 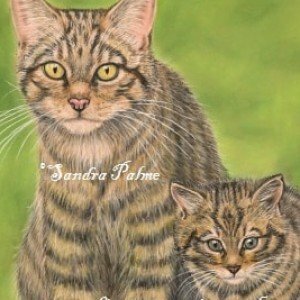 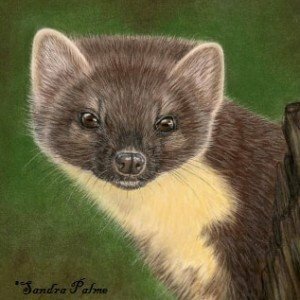 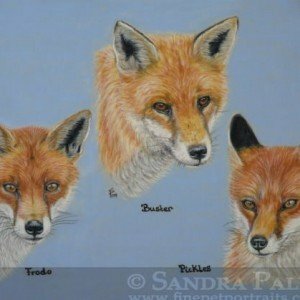 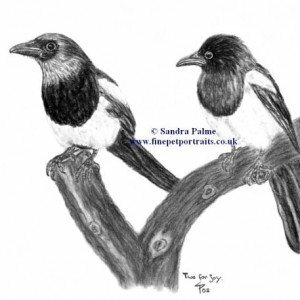 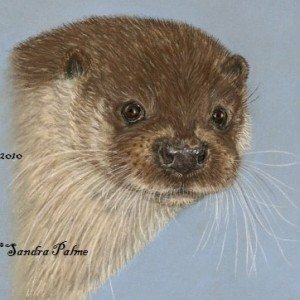 I love painting wild animals, and below you can see some examples of my work. 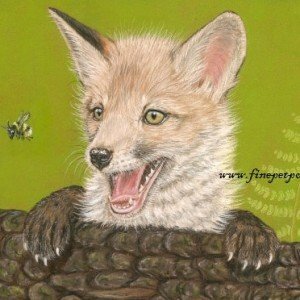 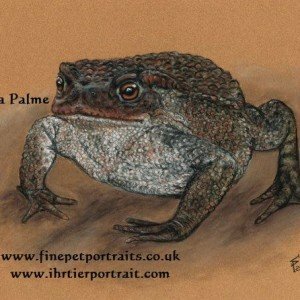 Foxes, hedgehogs, toads…I love them all. 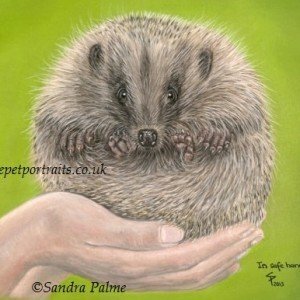 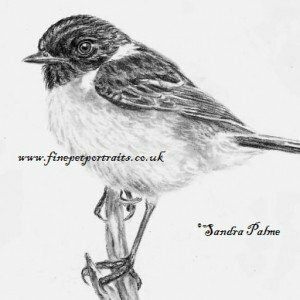 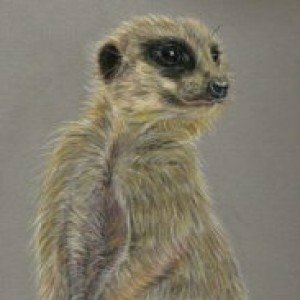 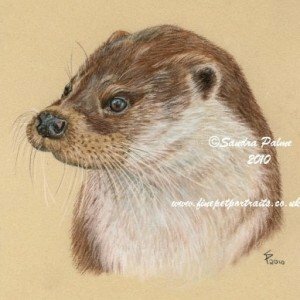 I regularly paint portraits for a local wildlife rescue to auction off – this always raises some funds that will be used to help wildlife. 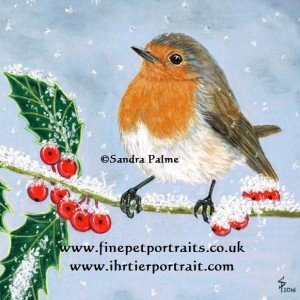 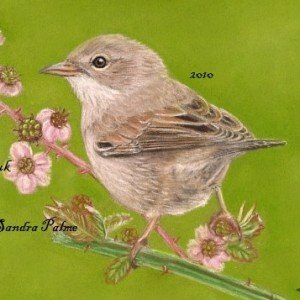 This year I’ll be painting a robin. 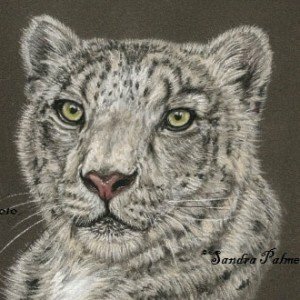 Click on each of the thumbnails displayed below to view larger sized images of my artwork.